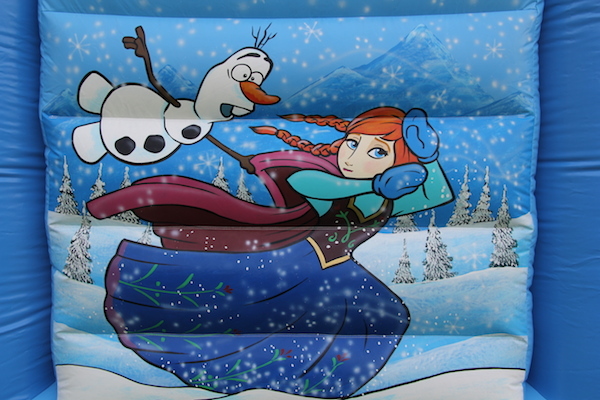 This beautifully hand painted Princess Bouncy Castle with slide is truly amazing and the attention to detail is genuinely magnificent. 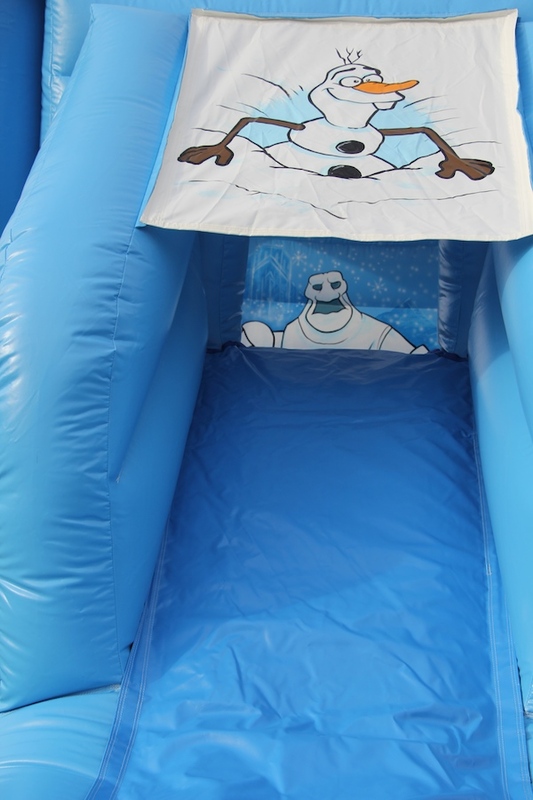 It has a good size bounce area with the added fun of a slide. 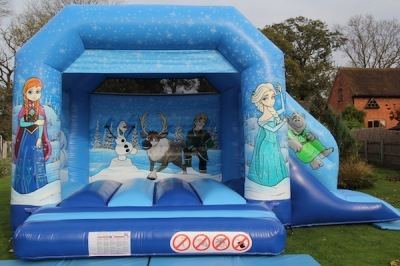 This stunning bouncy castle will be loved by any little princesses and a real centre piece for your party. 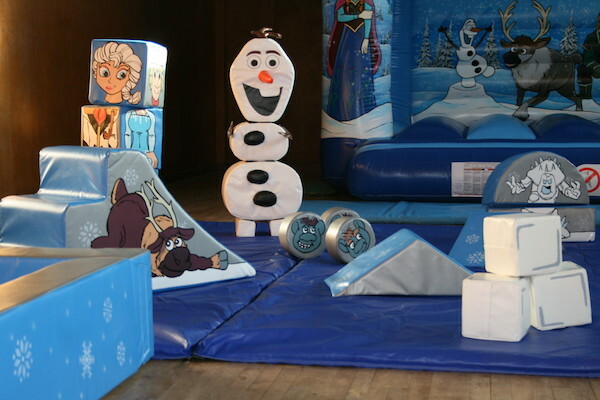 If you have younger children attending, why not add our lovely Blue Princess Soft Play. 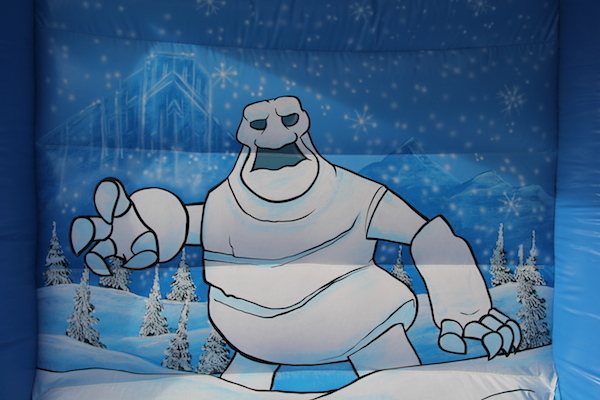 Please take a look at the gallery pictures below. This bouncy castle and slide is available to hire for indoor (subject to ceiling height) and outdoor parties. Don’t forget you will also have the free use of our Plasma Cars for all indoor hall bookings. 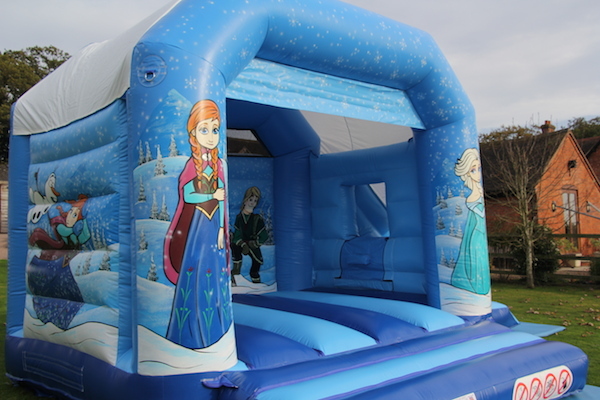 Blue Princess bouncy castle and slide is available to hire for birthday parties, family fun days and school fetes. 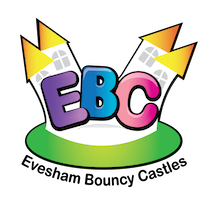 We can offer this stunning castle throughout Evesham, Worcestershire, Herefordshire, Gloucestershire, Warwickshire and The Midlands.